More information about INSPIRIO and their services is available here. 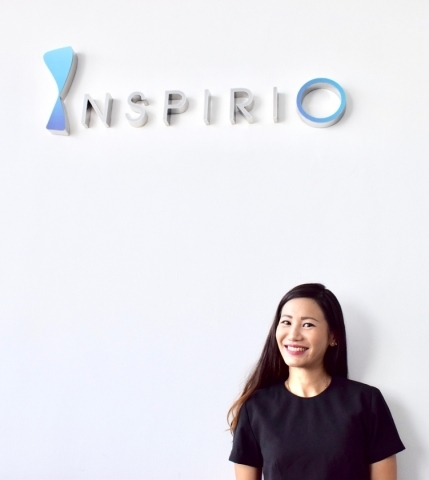 INSPIRIO, the first-ever digital transformation agency in Asia, is helping businesses define, develop, and achieve their digital goals through strategy, program design and execution. They are also driving into brave new waters of industry transforming applications.